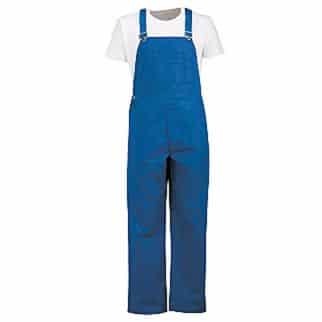 The Alsco Polycotton Bib Overall garment is made from a poly cotton blend that combines the strengths of the two fibers. It is known to be a breathable fabric and does not absorb odours easily. This garment also offers toughness and durability. It has been designed to New Zealand standards to make your staff look professional yet comfortable while at work. 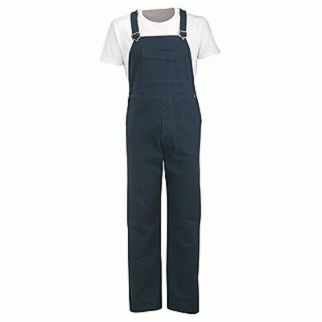 We also have Cotton Bib Overall available if you’re looking for a purely cotton made overall. It is designed to keep your staff feel cool, hence it can be worn even in hot places. The Fresh & Clean team are an amazing bunch of people from our client manager to the service team. Everyone is always friendly, helpful and always provide 100% excellent customer service. Everything is delivered on time and last minute changes or additions are never a problem. Thanks guys for keeping it simple."